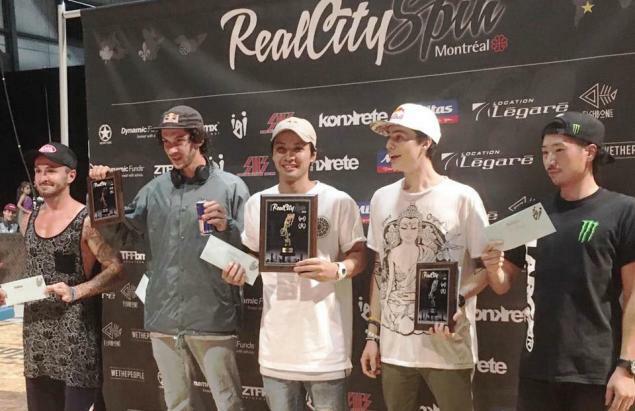 Ucchie defended his 1st place from the qualifications and won the Real City Spin in Montreal, Canada! Congratulations! The whole event was streamed live on Facebook so you can watch the recording of the all final runs here.